Full disclosure. I’m a big fan of LinkedIn. 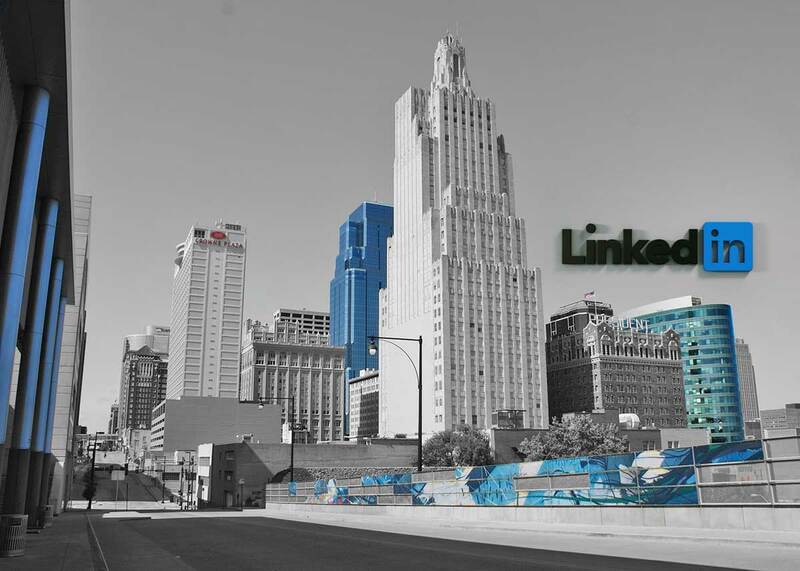 I’ve been using it for the better part of the last 10 years…first as a recruiter and now as someone who trains others how to best leverage LinkedIn personally and professionally. But I’ve never been a fan of the way LinkedIn makes it hard for people to see and do things that should be more prominent on the site. I hear the same feedback from people all of the time who say that LinkedIn isn’t user-friendly. That isn’t what you’d expect from a social network that’s been around for almost 14 years. With that in mind, I’m going to lift the veil on a few of those hidden features until LinkedIn makes them easier for everyone to find. 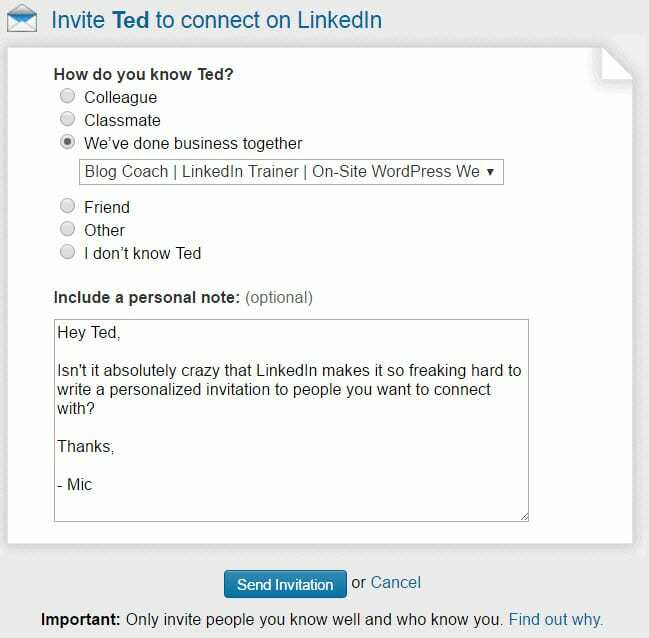 If you click the blue CONNECT button just about anywhere on LinkedIn, it will automatically send the “I’d like to add you to my professional network on LinkedIn” message. What really bothers me is NONE of this isn’t intuitive. Which takes me to my next point…. When you hover over the icon showing you have pending invitations and then click on the words “Pending invitations” you get a page with the photo of the people who have sent you invites. But you don’t see a message from them, do you? NOPE. Why? Because in order to see if they wrote a personalized message, you have to click the little “quotes” and then an expanded window pops open. Did you even know this was possible? If you’re like most people, the answer is probably NO. Why? Because it’s hidden underneath your small profile picture in the upper right hand corner and you have to click that image to see the privacy and other options. 4. How Many LinkedIn Active Sessions Do You Have Going? When I did it, I had TEN active LinkedIn sessions going…and one was from 3 months ago! You can easily sign out of unwanted active sessions here, so that’s awesome. 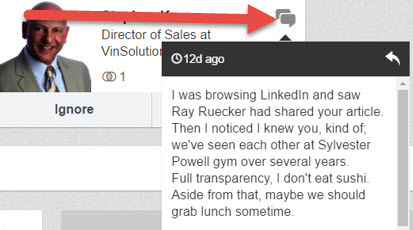 But again, LinkedIn makes you hunt to find this hidden feature, and that’s why it earns the #LinkedInFail. This is one of my bigger pet peeves with LinkedIn. Like any effective LinkedIn user, I spend time engaging with my connections by viewing/liking/commenting on their updates that appear in my “HOME” feed. If you click HOME and then look right under “Publish a Post”, you will see three little dots like you see in this image here. Then select Recent Updates. I found there were several updates from my network that I wasn’t seeing because of the default “Top Updates” setup. 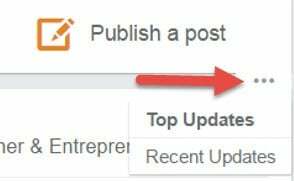 Also, and even more annoying, if you click away from the home page to another part of LinkedIn and then come back…yep, you guessed it, it defaults back to Top Updates. When you’re on the profile page of one of your connections, tucked right underneath their photo is the Relationship tab. Most people, myself included, haven’t paid much attention to this section. From here, you can jot down notes about the person, set follow up reminders and tag (put the person in a category such as “Prospects”) them so they can be included, and sorted, among your contacts. 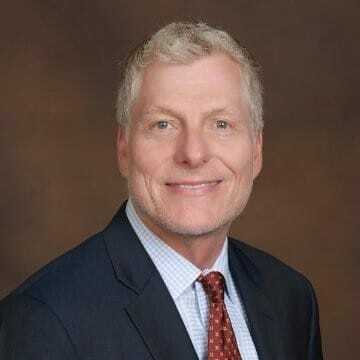 In summary, LinkedIn is one of the best tools out there for connecting with people in business, finding people you share in common with others, and consuming and sharing quality content. But LinkedIn needs to spend more time making the user experience more intuitive and and stop forcing people to click around to find hidden features. Until that day comes,I guess I’ll keep writing about them. What other LinkedIn hidden features have you found? What recommendations do you have to help them improve the end user experience? 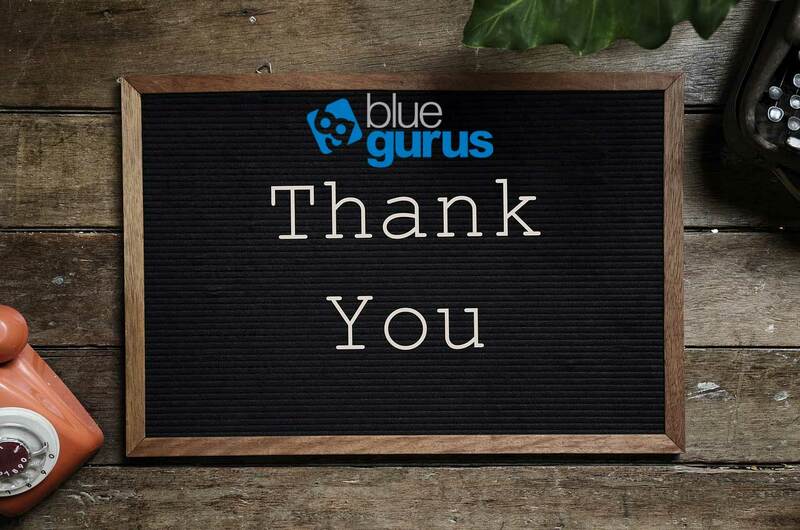 Share your Comments below for us and our readers…and, as always, thank you for your support of Blue Gurus! 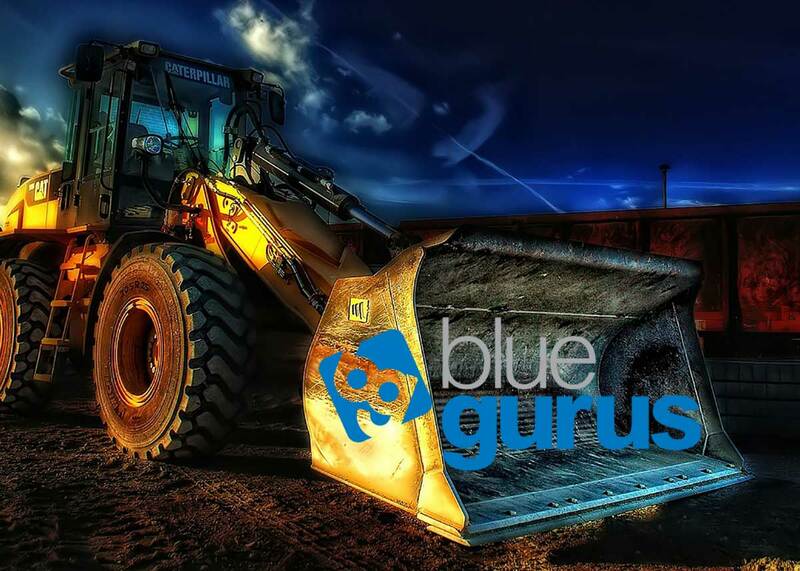 Blue Gurus is an excellent company to work with. We love our website. Jason did an excellent job and has provided many updates over the last few years.